With winter weather upon us, it’s time to adjust our home maintenance tasks for the season, especially when it comes to landscaping. 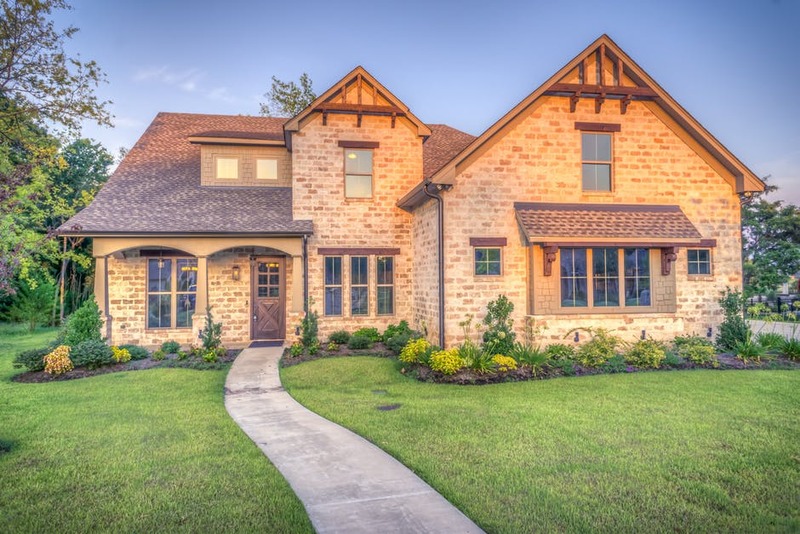 Even if you’re not selling your home soon, it’s still important to upkeep your home maintenance and landscaping so that you don’t make too much more work for yourself come spring! Here are some home maintenance tips for ensuring your curb appeal is maintained well into the winter. While it’s tempting to allow the leaves to pile up, you’ll wish you stayed on top of them if this home maintenance task is left undone. Start by weekly raking up leaves on your lawn and out of your garden beds. Of course, bag any loose leaves that have found themselves piling up on your porches or decks, too. Yet, just as important as regularly raking the leaves, you should also be cleaning out your gutters so that these don’t get clogged and cause even more problems later. Don’t forget about your shingles. While you’re cleaning your gutters, this is also a good time to look at your shingles for to upkeep winter home maintenance. Assess to see if any shingles are loose, peeling up or are damaged in any other way. Make sure to repair these so that these don’t incur further damage throughout the winter. Take care of your flower beds. Just because your flower beds’ peak season has come to an end, this doesn’t mean that overall home maintenance has come to a close, too. It’s likely that you need to prune and cut back your plants so that they’ll come back even more beautifully and full in the spring and summer months. Do some research to learn specifics such as when during the winter to do this and how much of the plant you should cut back. Get to pruning, in general. With the end-of-summer storms, it’s likely that there are some loose branches hanging from your trees. Get out the shears and do some pruning so that these don’t detach during an unwanted time and place. This is also a great time of the year to shape your shrubs. Of course, your lawn covers the most real estate when it comes to taking care of outdoor tasks. Take the time to tend to your lawn by fertilizing it and removing any weeds so that your lawn is in tip-top shape for the warmer months next year.